Tropical Traditions Organic Extra Virgin Coconut Oil – Buy One Get One Free! 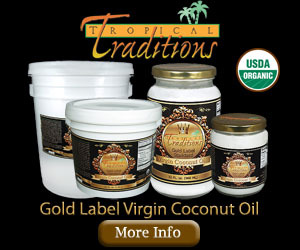 Head over to Tropical Traditions Coconut Oil for Buy One, Get One Free coconut oil. Simply purchase 1 quart of certified organic Gold Label Virgin Coconut Oil from Tropical Traditions for $40 and get a second quart for FREE! That’s an $80 value for only $40, and $19 OFF of the normal sale price for two jars! I use coconut oil for everything from cooking to skin care, as a cleanser and moisturizer, deodorant and oil pulling, or a teaspoon in my daily coffee and smoothies! 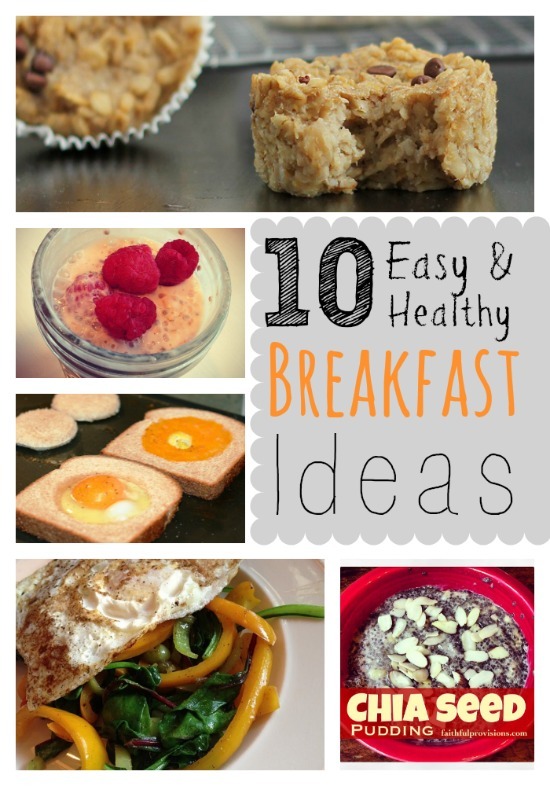 There are so many ways to incorporate coconut oil in your daily life. Be sure to read this article on the Uses for Coconut Oil if you need more information. My absolute favorite coconut oil is Tropical Traditions. I’ve found it’s worth paying a little extra for the higher quality – it has the highest levels of antioxidants of any brand on the market (see more details below). We order the gallon size a few times a year and LOVE it. Hurry – this deal ends Sunday, October 18, 2015. Order Now: Tropical Traditions Coconut Oil . Almost all “virgin” coconut oils sold on the market today are mass-produced by machine. But Tropical Traditions is committed to time-honored traditional practices that have produced healthy coconut oil for hundreds, if not thousands of years. Our Gold Label Virgin Coconut Oil is still produced by hand, using the traditional wet-milling process of extracting the oil from fresh coconuts. Our producers have learned a lot of things over the years, since most of them have been producing this oil for over 10 years now. They have learned how to pick out the best coconuts from each harvest that produce the best quality oil. Independent laboratory analysis shows this to be one of the highest quality coconut oils on the market, having the highest levels of antioxidants. This enhanced Virgin Coconut Oil is now in the US market under the Tropical Traditions Gold Label brand. It meets our strictest standards to earn this designation. Today when you buy Tropical Traditions Gold Label Virgin Coconut Oil, you are buying the highest quality coconut oil we have to offer, and it is still made by hand and benefiting families in the rural areas of the Philippines where the coconuts grow. 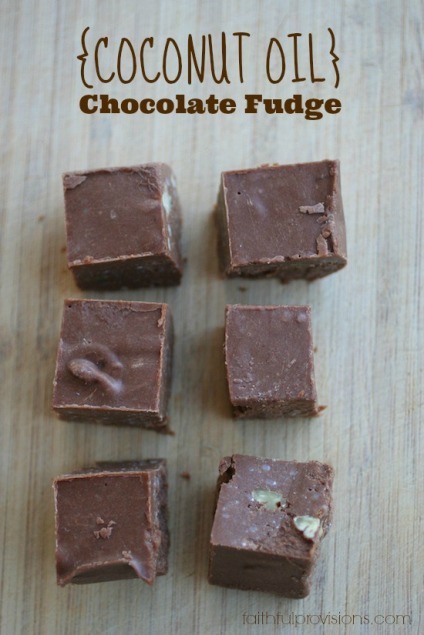 I even use Coconut Oil to cook with, and below is one of my all time favorite recipes with Coconut Oil!